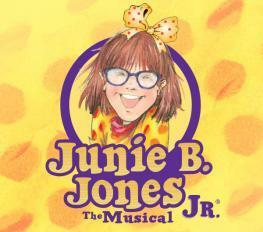 Junie B. Jones the Musical! friends with Herb, the new kid at school. Mr. Scary, thinks she may need glasses. first grade has never been more exciting. and May 11th at 10AM, at GRP. through just out of 7th grade. schedule of their other activities for reference.